MYS is happy to announced that coach Carl Lombardo will take responsability as Middletown Magic Director of Coaching starting July 1st 2018. Coach Carl Lombardo has impressive playing resume. He start to play soccer in MYS league back in the days with his father as coach. Then he went to play for Oakwood Soccer club where he played for most of his youth soccer career. He was All American 1st team player and the most scoring leader in CT High School history with Vinal Tech High School. He continue to play in college for Division 1 University of Ohio where he was selected for 4 various All Tournament Teams. 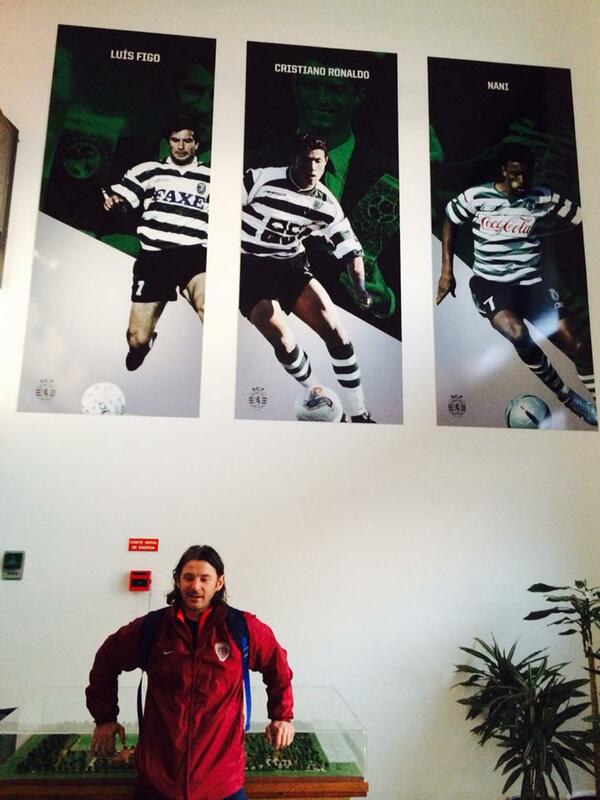 Coach Carl was ODP Regional 1 player as well. 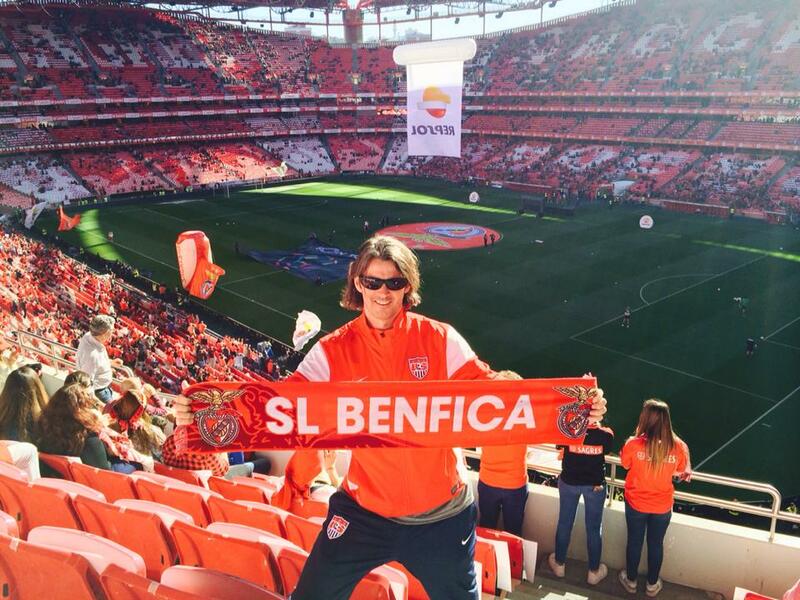 Carl Lombardo follow his great soccer expirience with good coaching soccer education. 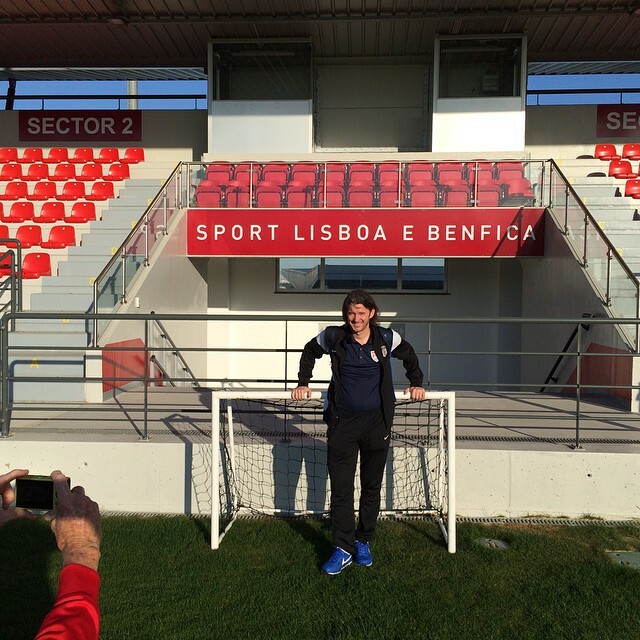 He curently hold USSF B Coaching License. Carl Lombardo was Rocky Hill High school coach and Ohio ODP coach. MYS is very happy to announce that coach Hector Ballesteros will continue to coach with our program for another year. 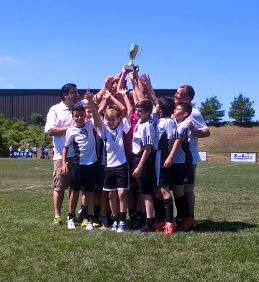 Coach Hector is USSF D license coach and second coach in MYS soccer history to bring CT Cup to our club. 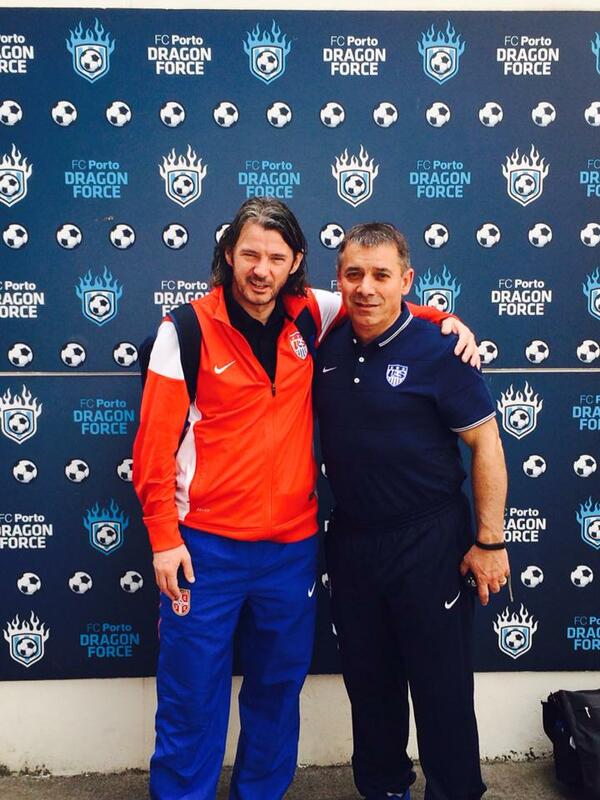 Hector will coach on both premier Sporting CT and travel Magic program for upcoming fall season. Assigment of teams he will coach on both premier and travel teams will be announced one week before tryouts dates. Hector has great soccer resume. He coach with Dutch Soccer Academy in 2015, PSE CT from 2013-15, Junior program in Farmington CT 2014-15, CFC Azzuri 2010-2012, FSA Soccer Plus 2006-10 and also he own his soccer bussines back home in Colombia where he teach kids for couple weeks each summer with Estudiantes La Plata. 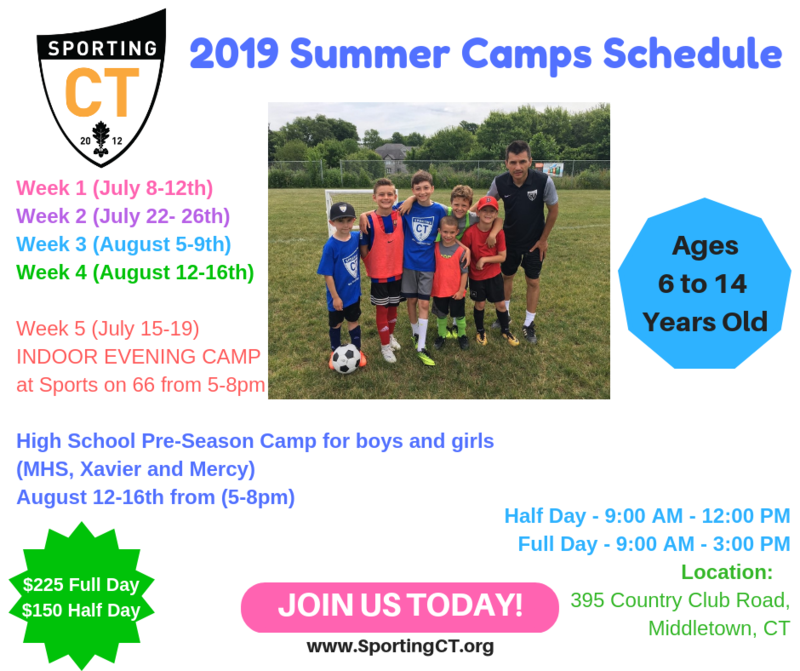 I wanted to inform you about my new position in the club as Executive Director of Sporting CT and how this will affect my involvement in Middletown Youth Soccer and Magic. I will continue to be the Middletown Youth Soccer Director of Coaching and I will make sure we have good coaching in both Park and Rec. and on each Magic Team. We know how important all teams are for our club. Without both Park and Rec and Magic we would not have a strong club. We will continue to provide the same programs for Park and Rec and we will keep the same age groups for Magic for the fall season. 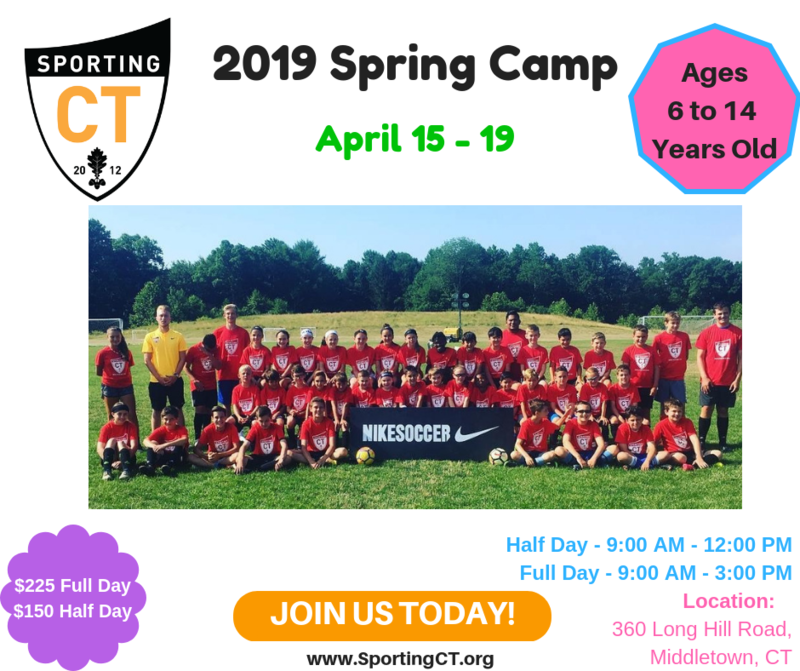 Our Magic teams and players will have the opportunity to join all clinics, camps and summer teams that will be offerred by Sporting CT. All coaches that are currenlty under Magic will continue to coach in the upcoming fall season as well. We will have coaches that will coach both Sporting and Magic teams. 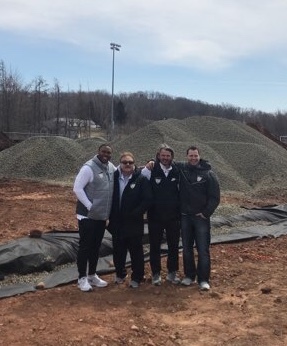 This will allow the coaches to find talented children and bring them up to the next level of competition. We are working on my replacement as Magic Director and we will inform all parents when this happens. I will continue to be the Director until the end of the spring season. I want to thank all of the players, coaches and parents for the last six years. 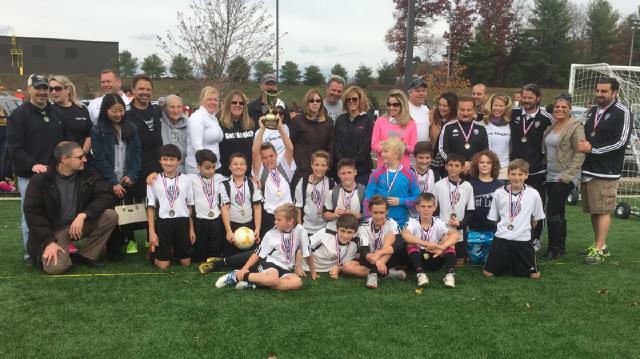 We had an unbelievable run with three Connecticut Cup wins and a fourth team that made it to the Connecticut Cup finals. 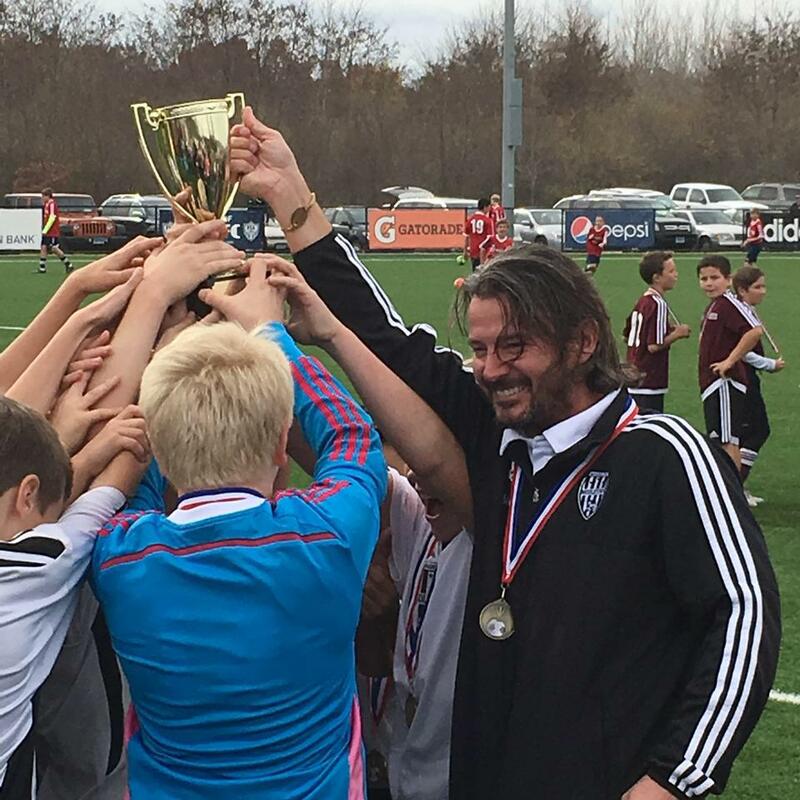 We won numerous tournaments and, most importantly, we produced many great players that are now playing, not only in our club, but also in other premier teams and academies in CT. I want to thank you for your loyalty. It was a privilege and honor to get know all of you and to work with you these past six years. If you have any concerns or questions, please feel free to contact me. My email address is goranvasic@yahoo.com and my cell number is 201 532-3778. 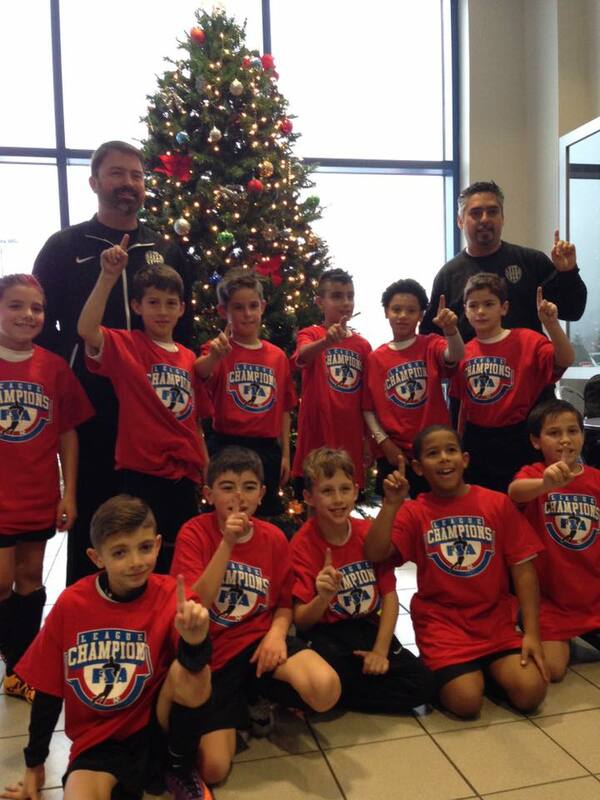 Middletown Mayor Dan Drew host our Middletown Magic 2007 white boys team yesterday and proclaim December 7th 2018 as Middletown Magic u11 boys day!!!!! Great job coach Hector Ballesteros, Assistant coach Chris Stone and all players for outstanding fall season..
We are so proud of all your acchievements and looking forward for more good news coming in near future. 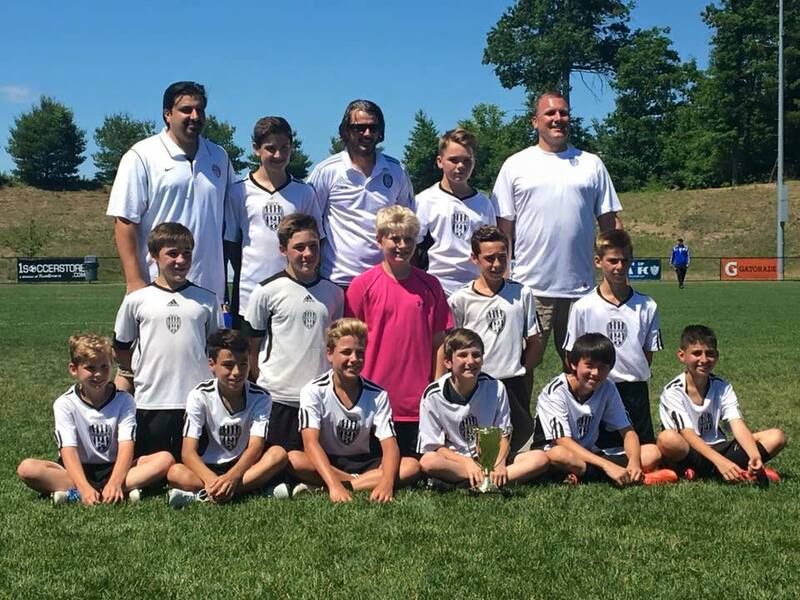 Congratulations to Coach Hector Ballesteros, Assistant Coach Christopher Stone, all players and parents from Middletown Magic 2007 white boys team on bringing another CT Cup trophy to our organization. We are so proud of your success and the way you played and represent our MYS this fall season!!! GO Magic!!! Good showing for our Middletown Magic teams in Nike Bernie Ward Labor Day Shootout tournament this weekend. Our youngest teams 2009 and 2008 boys had opportunity to learn new rules and systems of play and get better with each game they played. Our 2007 boys had a win, tie and 3-2 defeat in premier level competation. Our 2007 girls show a lot of courage and talent showing us that they will be very good soccer team going into fall season. Our 2006 boys had good day one and felt short in both games they played in day two. Our 2006 girls team regroup after tough lost against FSA in first game and won next 3 games to become back to back Champions second year in the row!!!! 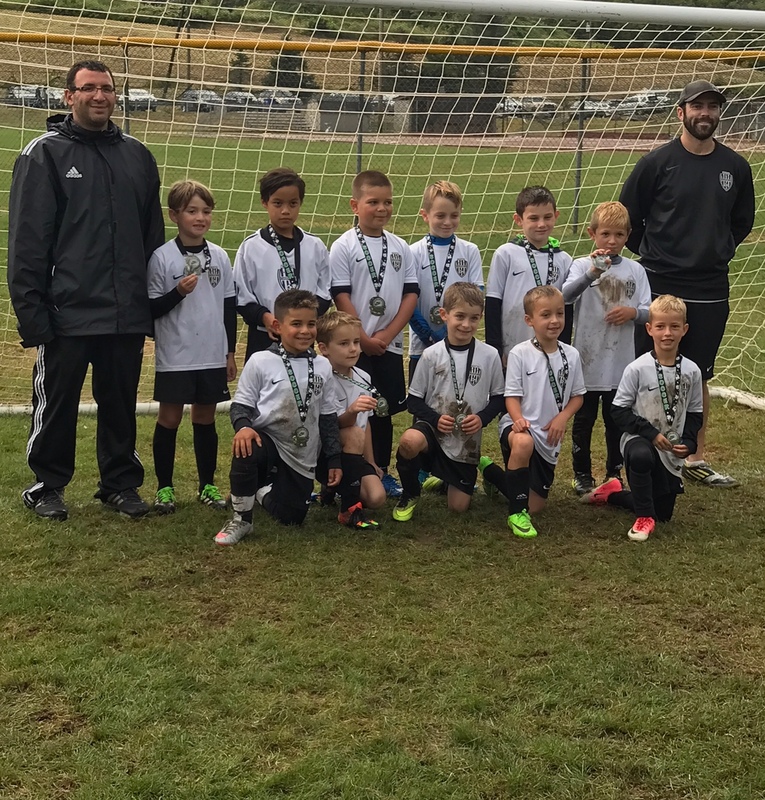 Our 2007 black boys team will be representing us in Windsor tournament October 7-8th. Good luck to all teams in upcoming fall season and keep working hard to achieve your goals.. Go Magic!!!!!! 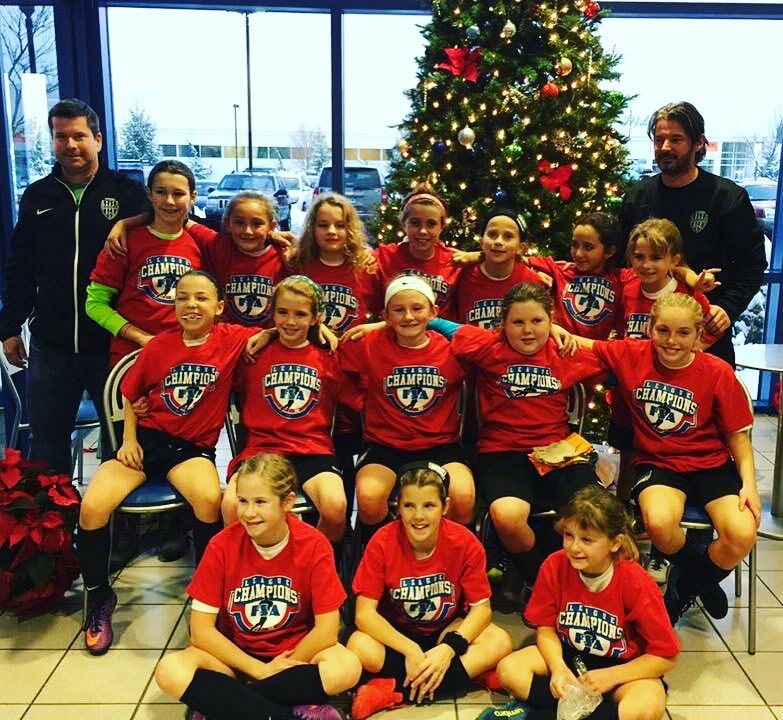 Congratulation to Middletown Magic 2006 Girls and Middletown Magic 2007 white boys teams for winning FSA Arena Indoor session 1. We as club are so proud of both teams keep up good job. 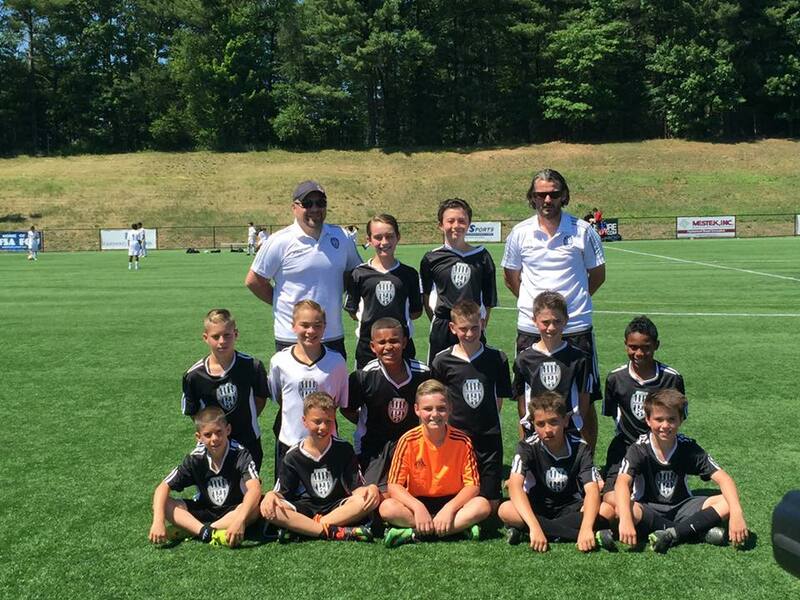 Our U12 Travel boys program have won back to back CT Cup competition this year beating Farmington team 2-0 this past Saturday!!!! 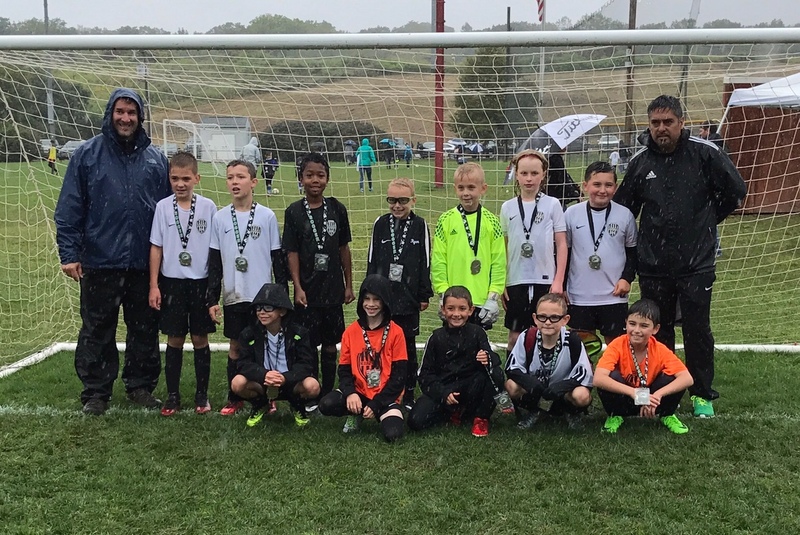 Our U11 boys finish as runner up at their competition losing 2-0 to Farmington travel team!! Our club is so proud of all of you for representing our club so well last few years and we wishing you all the best of luck if you staying with our Magic program or playing in premier level teams this coming fall!!! With tryouts and soccer registration underway we want to be sure all of you know what to expect signing your kids for our programs and to guide you in right directions here is information that you should know looking to sign up your children for fall season 2016/17. We as club have 3 different programs that you can choose. 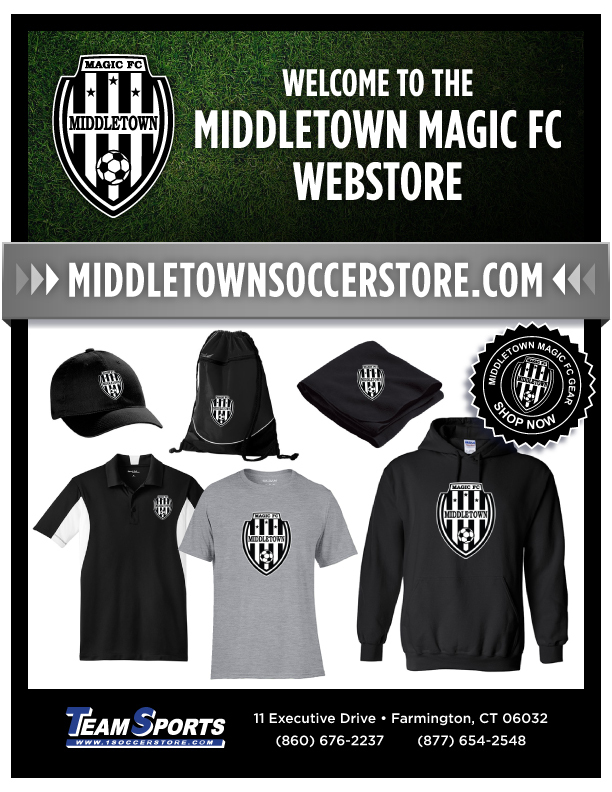 MYS park and rec league registration is open with www.middletownsoccer.org (kids only play in the fall) no tryouts needed price $80 before June 1st ($20 extra after June 1st)uniforms are $37 extra they are given away on jamboree day. 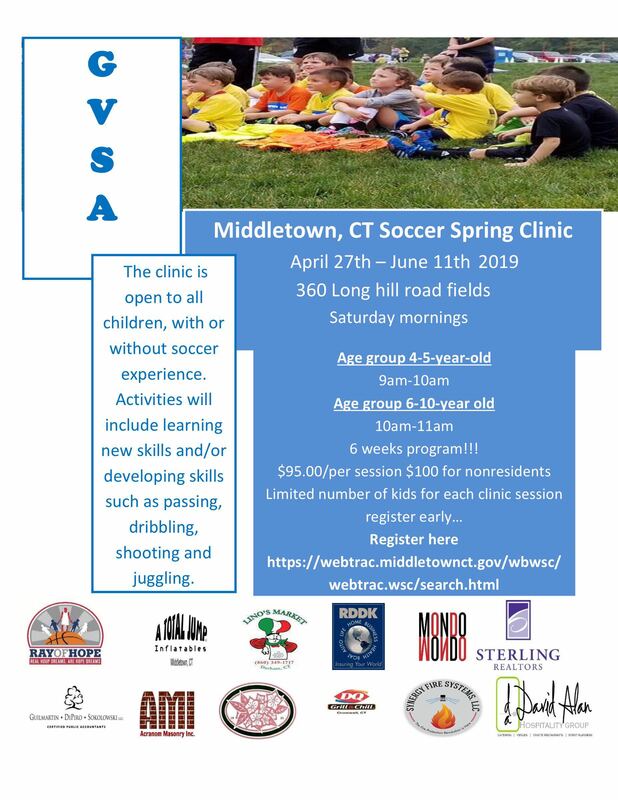 MYS Magic Travel program where kids who are born from 2004 - 2009 can sign up and who will play fall and spring season as mandatory and 3 indoor sessions as optional. Any young player looking to gain skills confidence and have fun. Any player who enjoys playing soccer but is not seeking to play at the next level. Fall & Spring Various MYS Fields. Winter –ASTC or School Gyms. Other Town Teams from around the Central/North Central District of the State. 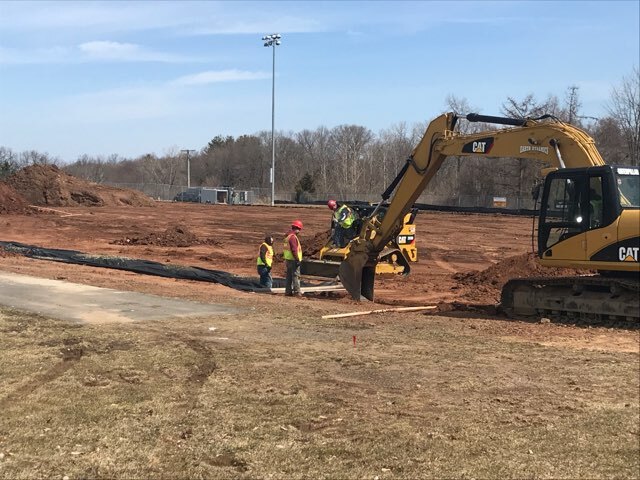 Additional competition may come during Connecticut Cup or tournament play. Winter Play is optional for Travel teams. Tournament participations are additional or fund-raised. Fall & Spring Various MYS Fields and Middletown High School. 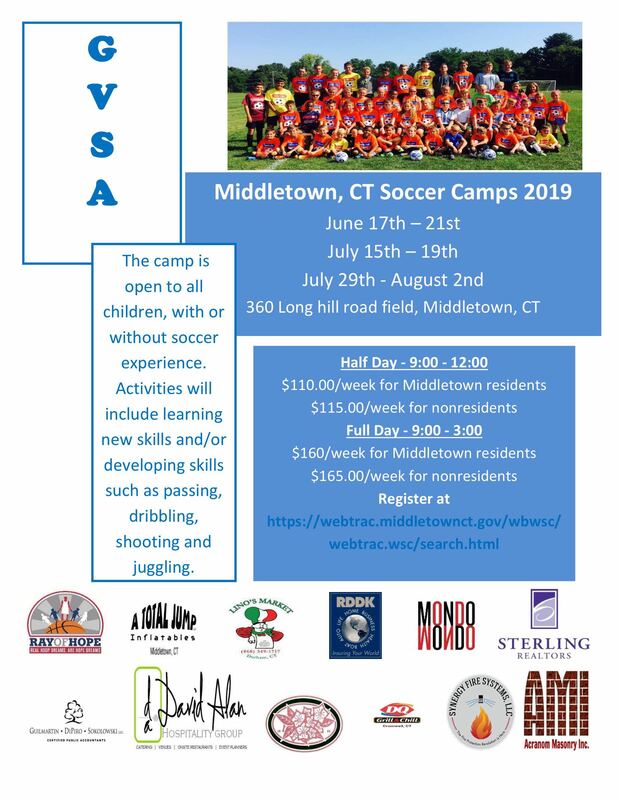 Other Elite Development Programs from anywhere within CT for League and Stat Cup play. Within tournaments teams are played from all over the New England Region. 2x training sessions p/w year round. 3 sessions of league play at FSA during winter. 2-4 Tournaments depending upon age of team. ALL sessions coached by professional coaches following the Sporting CT Annual Curriculum purposefully designed to follow our player development-first philosophy. Seasonal evaluations for each player. Any Elite Young Player who wants to continue to learn and acquire new skills and understanding in an environment that will challenge them to excel. Whilst multi sport involvement is advocated across all age groups it is expected that Soccer will become the priority as people pass through the program. 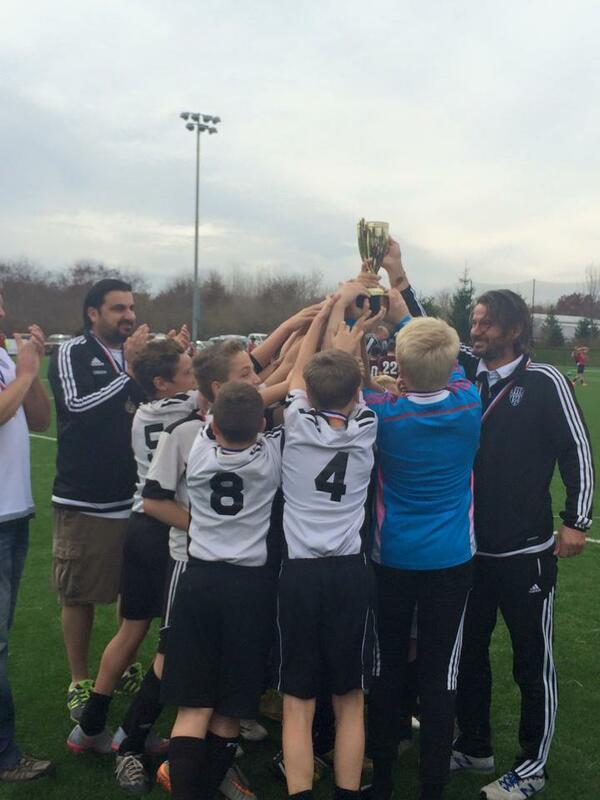 Middletown Magic U12 boys are winner of CT Cup fall season 2015. This is first time in MYS history that team have won CT Cup, what a great achievement for this group of talented kids. Out of 42 teams from all over CT that enter competition they made it to the number 1. They represent our club and city so well and we are so proud of emerging talent that is coming in our club and expect more trophies in near future for both our travel and premier teams!!!!!! We are happy to announce that starting fall season 2016/2017 all Middletown Magic teams will wear Nike uniforms. If you need any additional staff for your kids check our online MAGIC store with link bellow. With our travel program becoming one of the best in CT we as club need to provide the best uniforms for our kids as well. 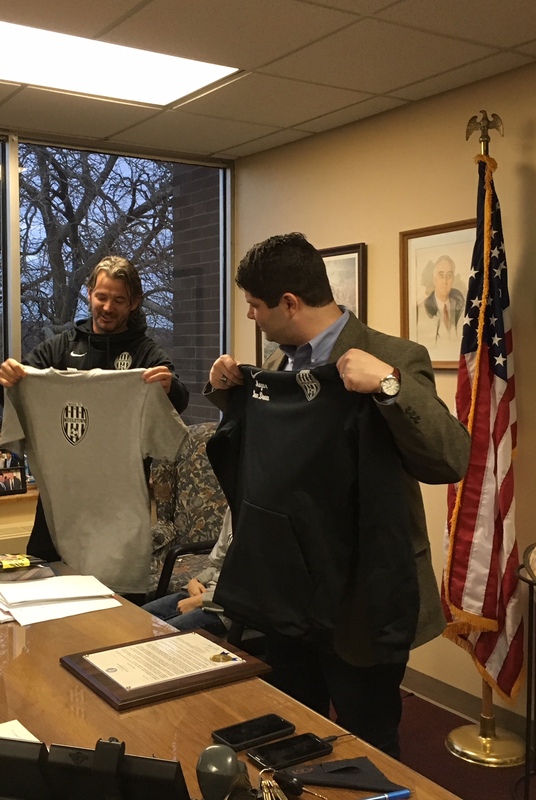 Coach Goran was extremely happy to represent and share what we do in Middletown CT and how we run our club with park and recreation, Magic travel teams and our Sporting CT premier teams. Hope that one day will have super stars coming out of our club become college players, professional soccer players or National team players one day..